Criminal Minds/Supernatural Crossover. Random!!. 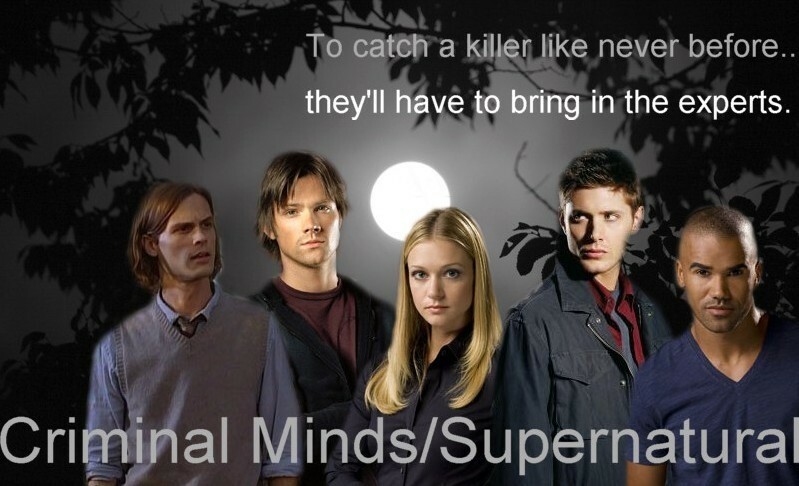 HD Wallpaper and background images in the isip kriminal club tagged: criminal minds supernatural. This isip kriminal fan art contains portrait, headshot, and closeup. There might also be mahusay bihis tao, suit, pantalon suit, pantsuit, and business suit.